It’s difficult enough trying to figure out birthday gifts for kids. And then when Christmas rolls around even more pain. Now what I find to be mind boggling are graduation gifts. You want it to be memorable, special, and ready for that “next level”. For elementary school kids, typically they are graduating from 5th or 6th grade. They are done with the toys. So here are a few graduation gift ideas perfect for them. Now is the time they are really getting into sports – both boys and girls. Getting them some cool sports apparel of their favorite sports team can help get them into the school spirit. These will be the years that get them acquainted with what high school sports are also all about. One of my favorite stores to shop for kid’s sports items are Target. They have a huge selection of Sports Apparel. I know I mentioned above that kids are over toys. That’s just in my hopes and dreams. However, you can get them some educational toys – think high tech. These encourage critical thinking and prepares them for the years of Algebra that lie ahead. This Fire Kids Edition Tablet is a great option. It has a kid-proof case, great for kids up to 10 years of age, and has features such as a camera and access to a year’s worth of free movies, educational apps, and books. You can also purchase something to help with their assignments as well. Kids are using computers now it seems as early as Kindergarten. So how about getting them a cute character USB Flash Drive, such as this Snoopy one? You just can’t go wrong with money. Give out cash or a gift card to the graduate’s favorite store or restaurant. If you want to give it a twist, you can start teaching them about investments and savings by giving gifts bonds, stocks, or mutual funds. You can get savings bonds via TreasuryDirect, GiveAShare, and StockPile are great options to give stocks. I’m totally behind children that like to be creative. For young artists, give them a portable art set. They can utilize this at home or keep it in school. I love this set because it has 150 pieces which include colored pencils, scissors, markers, watercolor paints, and more. Graduation jewelry for elementary students is another great gift. Typically, you wouldn’t get jewelry until you graduate high school, such as your class ring. But there is nothing wrong with receiving a bracelet or pendant with their name, school, and graduation year engraved inside. Check out this Perfect Graduation Bracelet. And finally, who can resist a canvas art piece hanging on their wall. This Believe in Yourself Canvas Art is a great memorabilia that your graduate can continue to strive for excellence. You can even personalize this one with their name, school name, and their graduating class year. 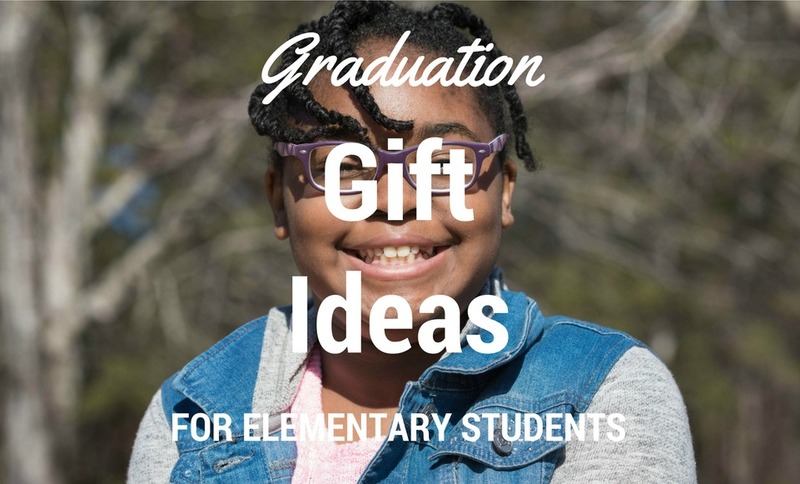 Hopefully, these gift ideas have inspired you towards giving an amazing graduation gift to your elementary student. 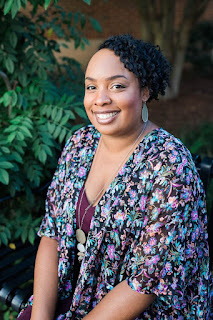 Which gift idea from my list do you like the most? Have got to check out all your suggestions! !